Our company builds new driveway foundations from the ground up. 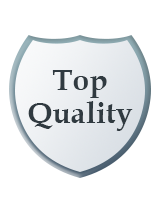 Initially, we will layout the driveway according to the dimensions that the customer specifies. 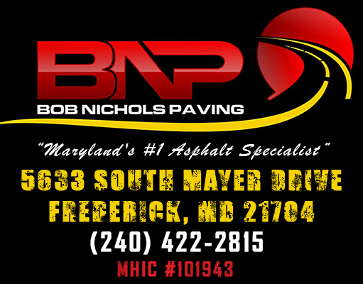 Bob Nichols Paving will cut out the driveway, utilizing appropriate grade and slope.